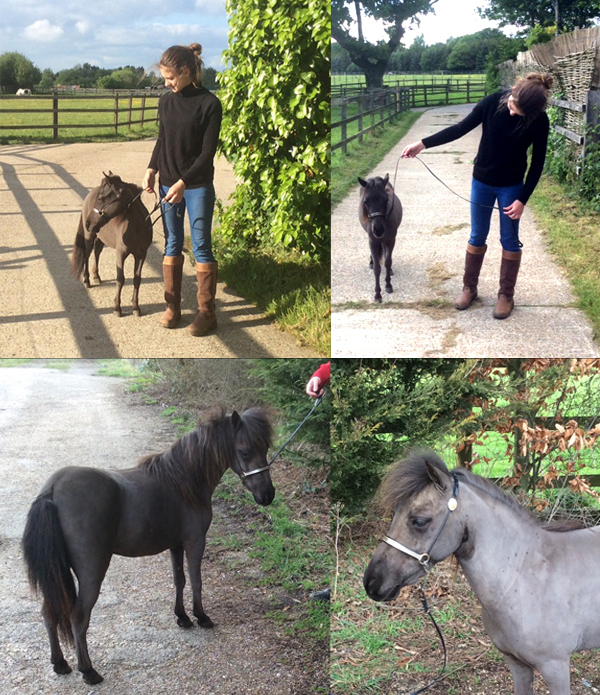 All horses on this page are 100% pure bred, DNA tested Falabellas registered with the British Falabella Studbook. 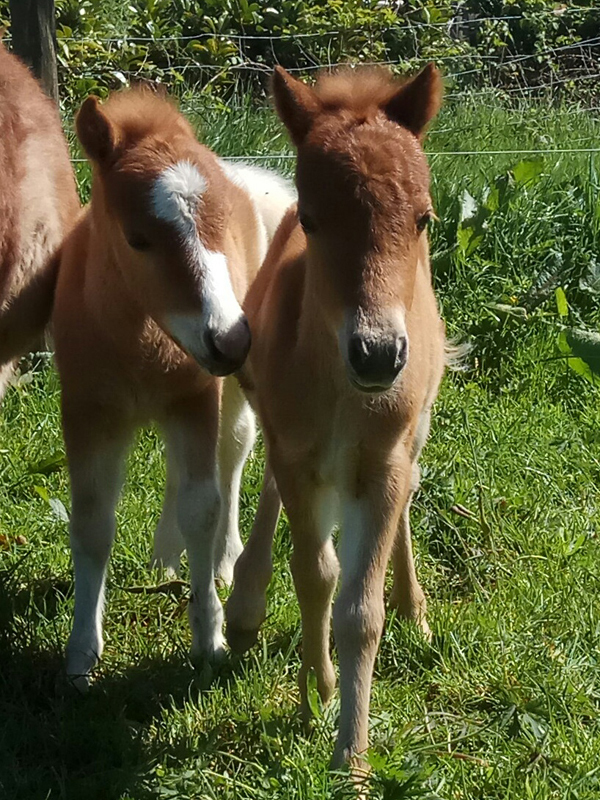 Chestnut frosted appaloosa, show quality filly, foaled 10th July 2018. £4,750 - 50% deposit secures. Black, top show quality filly by Equuleus Thriller ex Falabella Salina. Can be seen in Kent. 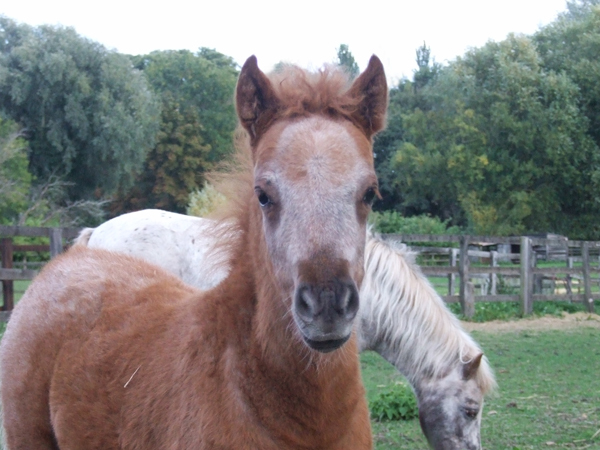 Show quality, chestnut blanket pintaloosa filly. By Limelight’s Sabre ex Equuleus Fantastica. Frosted chestnut, show quality, foaled 2014. Presumed in foal to Equuleus Thriller. By Limelight’s Sabre ex Equuleus Apres Toi. £4,500 – 50% deposit secures. 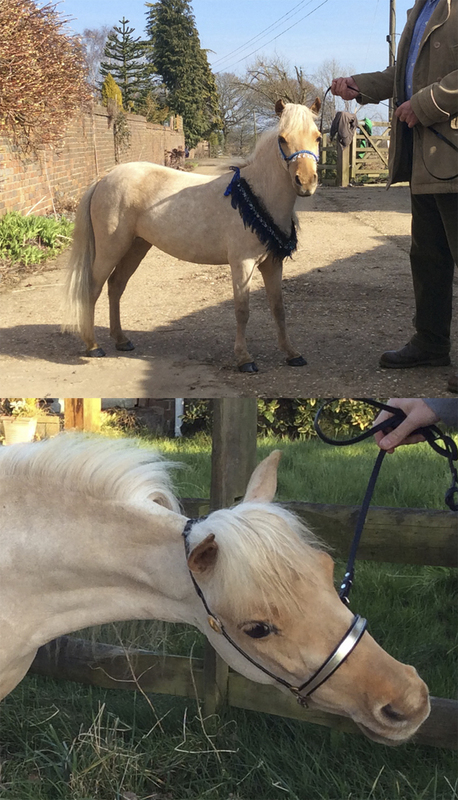 Extremely tiny palomino blanket appaloosa, show quality filly, foaled 28th April 2018. £10,000 - 50% deposit secures. 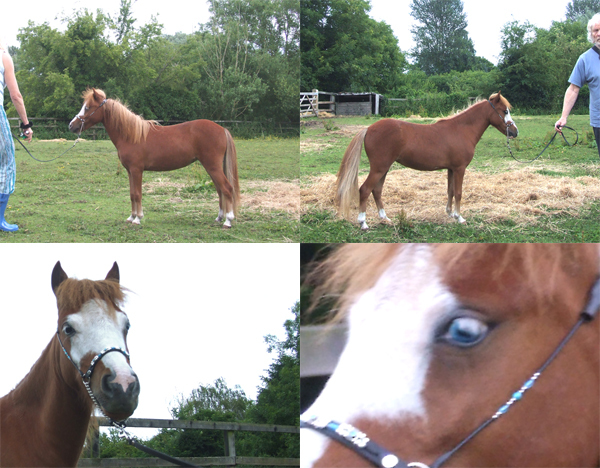 Beautiful, refined, extremely friendly show quality chestnut filly with feint. 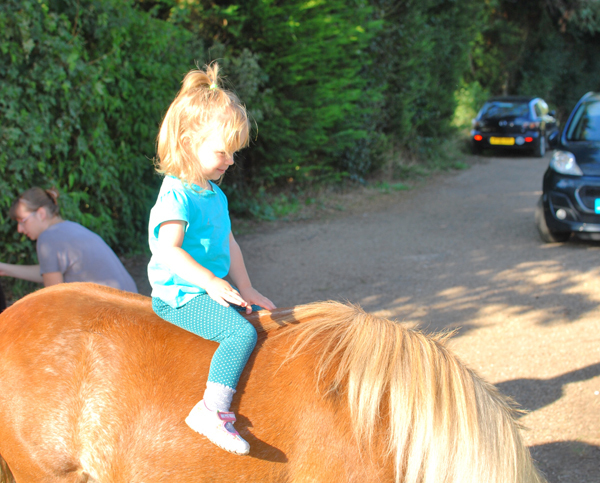 Has been backed and ridden by two year old child. Presumed in foal to Des Pres Alejandro. £4,500 - 50% deposit secures. Ultra refined, show quality, foaled 2015. Presumed in foal to Limelight's Sabre. £6,500 - 50% deposit secures. 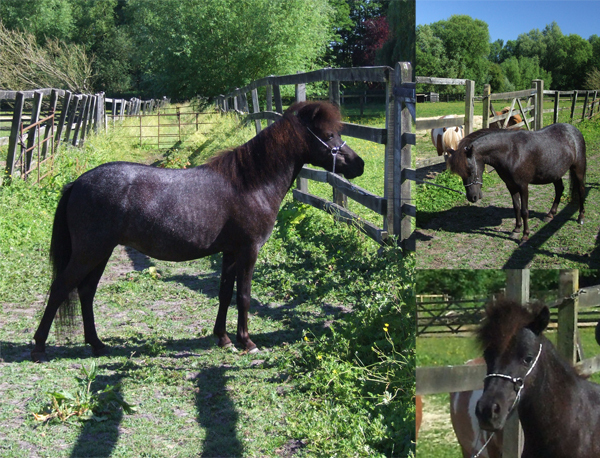 Show quality, black filly/appaloosa characteristics. By Limelight’s Sabre ex Equuleus Jessica. £5,000 – 50% deposit secures. Palomino pintaloosa show quality mare, foaled 2011. Presumed in foal to show champion Limelight's Sabre. Refined, top show quality, dark red chestnut overo pinto with bald face, blue eye and four socks. 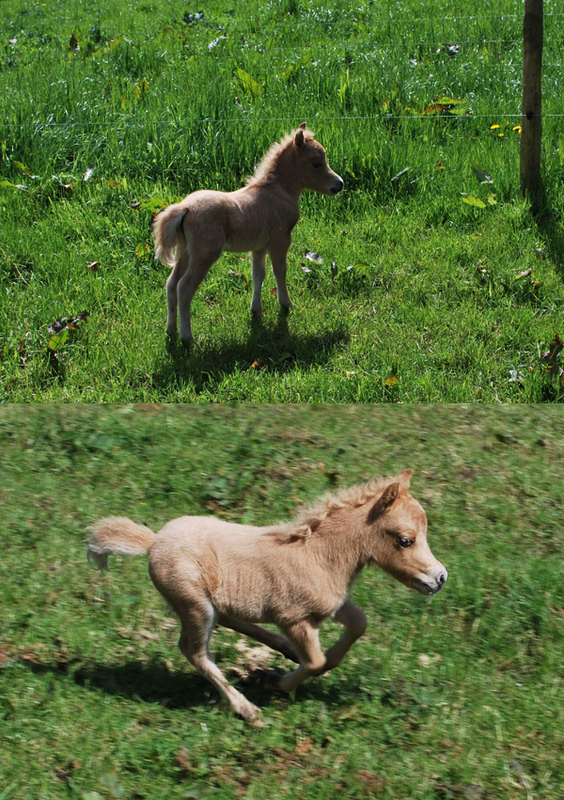 This filly carries the blood of Falabella Menelek and Falabella Al Graten. 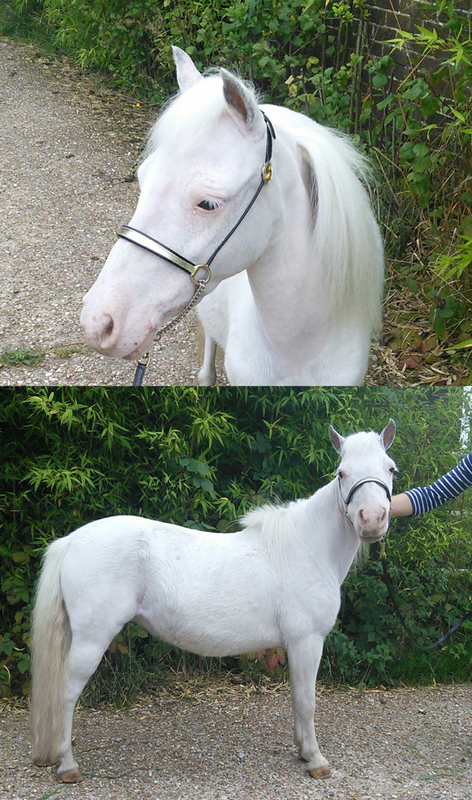 She is a full sister to Equuleus Cavatina (see 'Show News' page) and would be expected to excel in the show ring. £4,000 – 50% deposit secures. 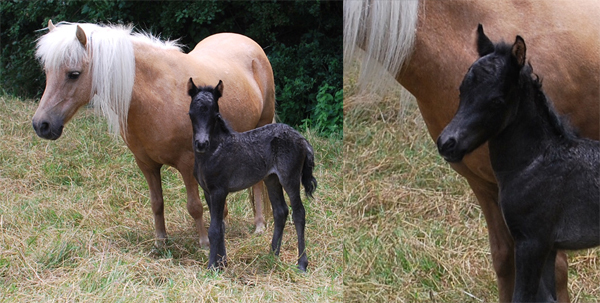 Small show quality black filly foaled 2015 - very humanized and child-friendly. £3,750 – 50% deposit secures. 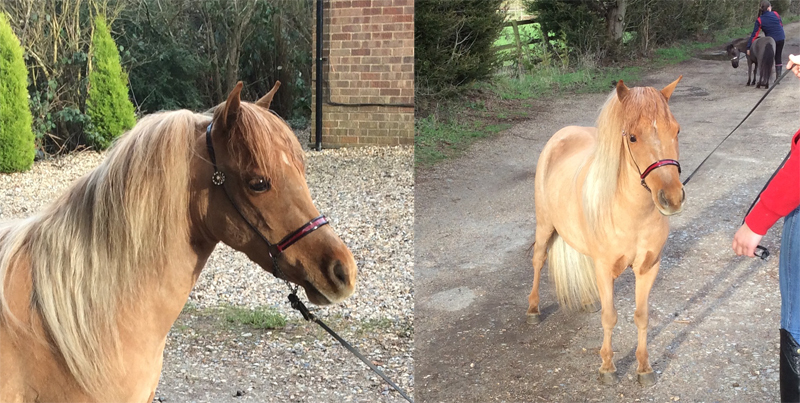 Tiny, very child-friendly, dark palomino mare, foaled 2010. Price on application – 50% deposit secures. Brown frosted appaloosa mare foaled 2014. Presumed in foal to El Pampas of Hambrook. 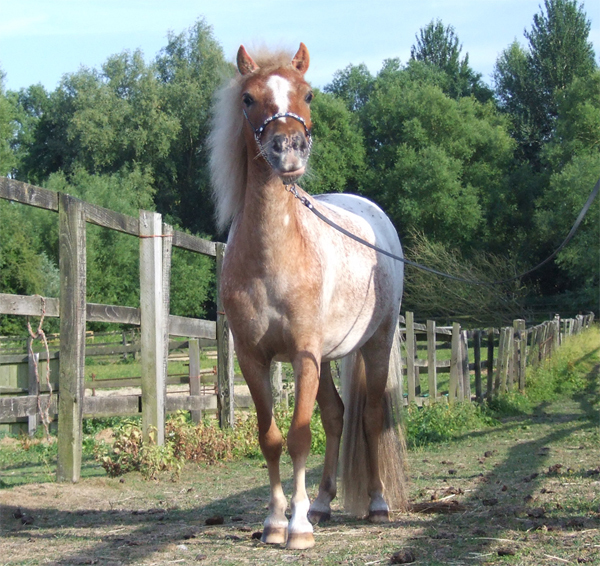 33 inches/84cms pintaloosa mare foaled 2003. Dusk carries the blood of Falabella Menelek and Falabella Al Graten. 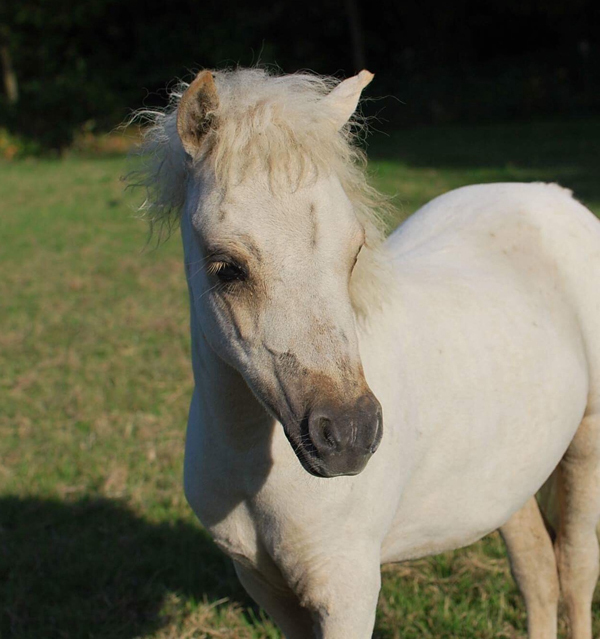 She has failed to get in foal for several years, so her price has been reduced accordingly. £1,500 - 50% deposit secures. Small snowflake appaloosa mare Foaled 2009. 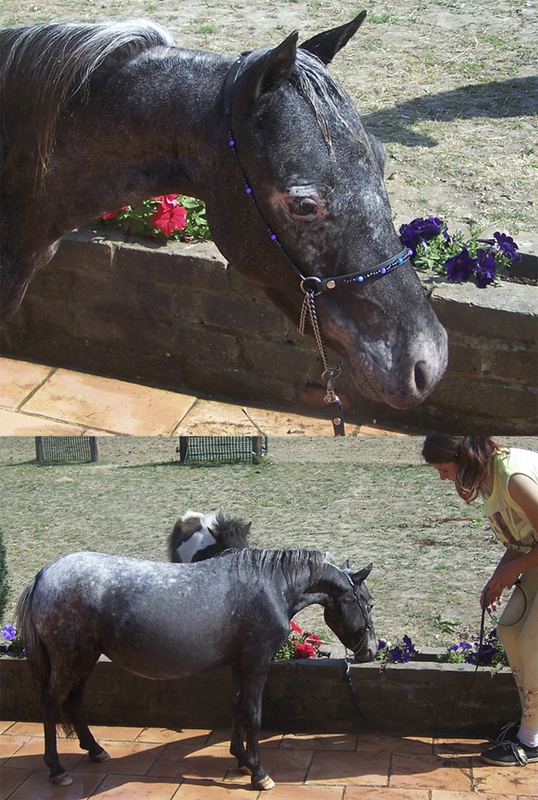 She carries the 'Royal' bloodlines of Falabella Menelek and Falabella Al Graten. (see 'Archive', 'Home' and 'History' page). Very humanised and very child-friendly. £4,000 - 50% deposit secures. Chestnut pinto filly, foaled 2015. DNA tested and dual registered BFS and FSE. Extremely pretty but not suitable for breeding or showing. 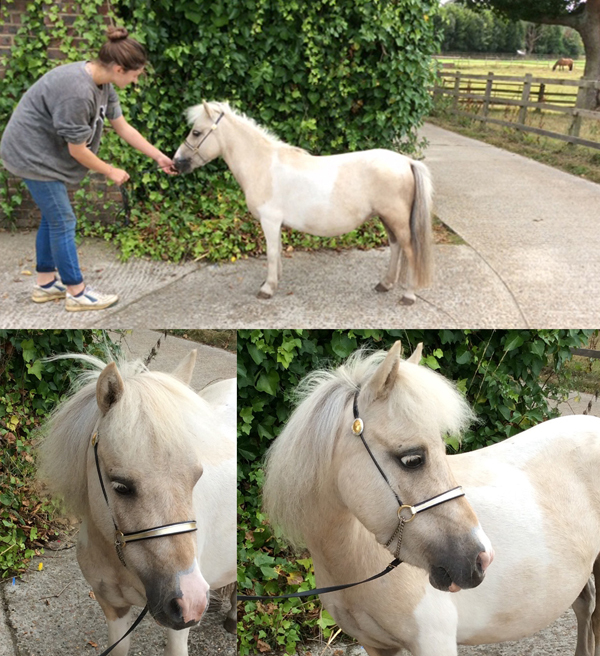 High spirited and lots of fun - would suit older child or adult as a pet or companion. Paying a deposit secures a horse for you and prevents its sale to another. The horse has then been sold to you. The contract is completed upon full payment of the balance of the agreed price. 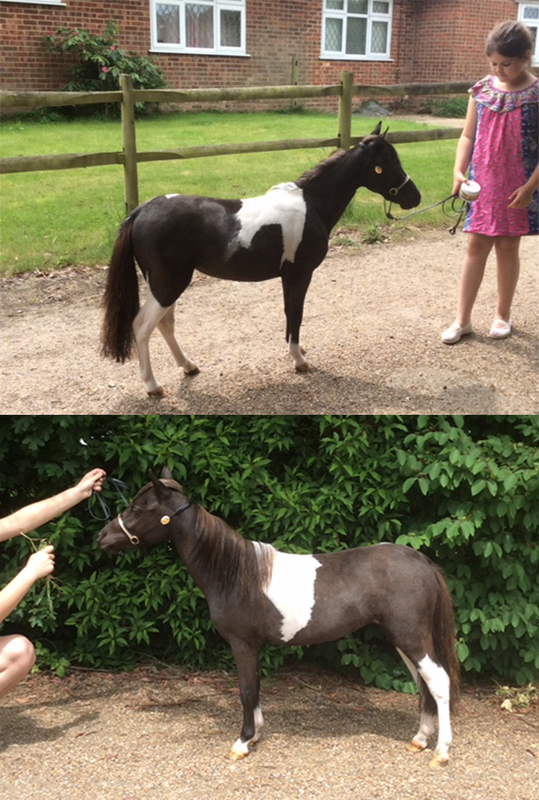 we will exchange for another of equal value providing the horse is returned in the same condition as sold. YOU agree to pay transport costs. 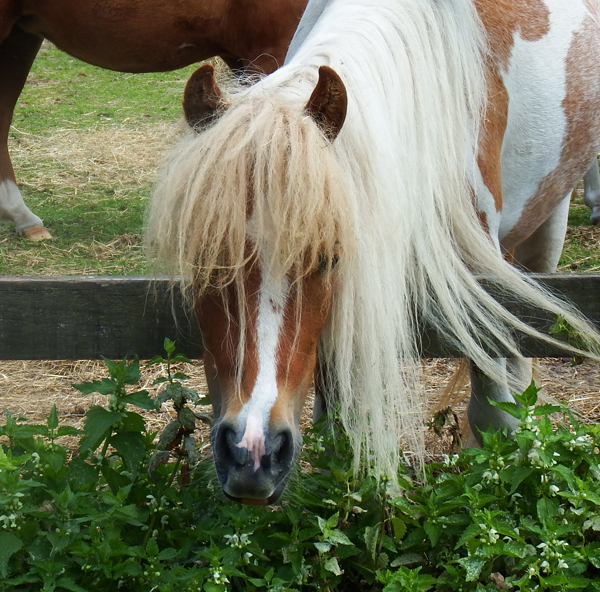 All horses are sold sound, vice free and are open to veterinary inspection.